There are lots of beautiful places in the world, but only some of them bear the title of the most beautiful places in the world to visit. For you budding travellers out there curious about the world, check out this list if you want to know about those places. 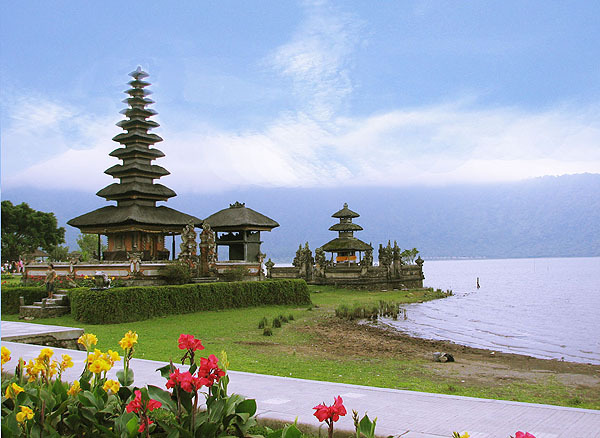 I am guilty of being ‘common’ when I put Bali here because some people say this place is overrated. While I do believe that Bali is pretty overrated, it is still a pretty place to go on a holiday. The beaches are perfect for sunbathing and the waves are perfect for surfers all over the world. Add to the list the cheap accommodations and the wonderful people, Bali should be the place you need to visit at least once in your lifetime. 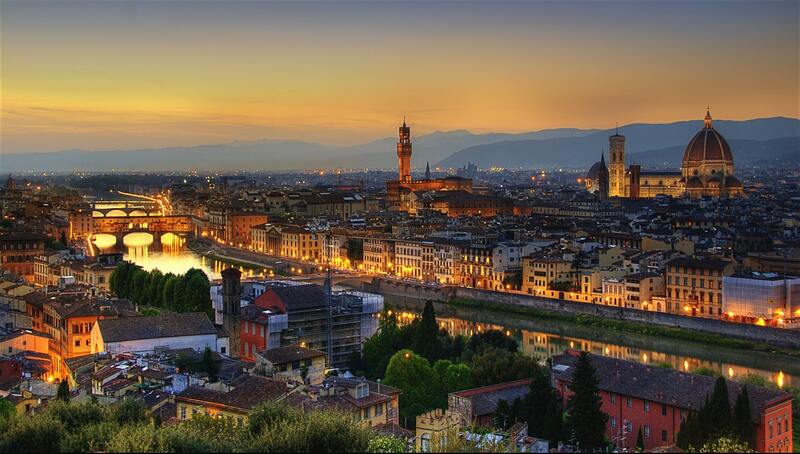 Because Florence is in Italy, surely you must have known about the nice things about Italian cities. The countryside is like no other on the face of this world, rivalled only by the countryside of Scotland cities. The historical architecture will be a sight for those looking for one, and even the most ordinary of buildings are bound to ‘wow’ your eyes. If the sights are not that interesting for you, there is another thing that should make you go there: the food. Italian foods are known to be very tasty and very accommodating for lots of taste palates. Eating while enjoying this beautiful city is like tasting a bit of heaven. The wine is also great if you drink alcoholic drinks, but if you do not do that, then my condolences for your lack of taste. While the states of USA are pretty modernized and towns are everywhere, you can still find lots of ‘natural’ places to visit. 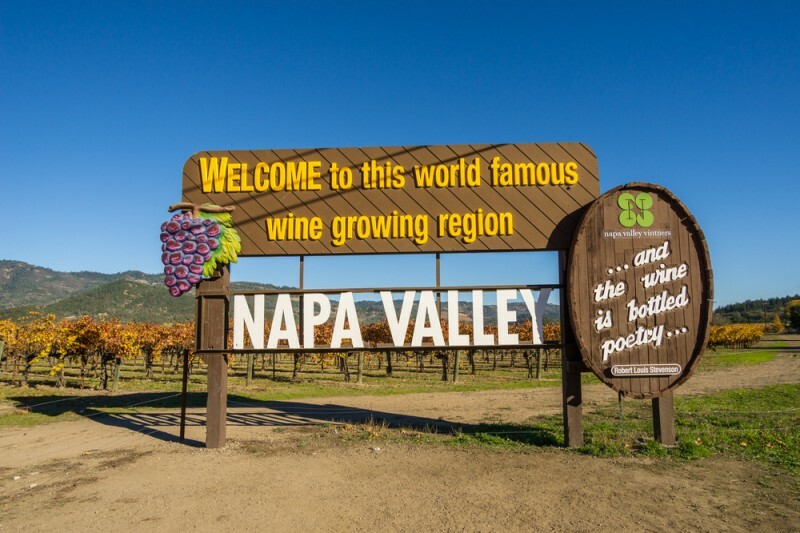 Introducing Napa Valley, place in California. The city of Napa is colourful and vibrant, the vineyards are a sight to behold, and the countryside a place you can relax on. Montana is a strong contender on this list, but I chose California because in my opinion it is much more visit-able than that. Located in Santorini, this place will be a familiar sight for some people. If you ever seen a vacation place where the houses are white and the roofs are blue, than this place is that place. 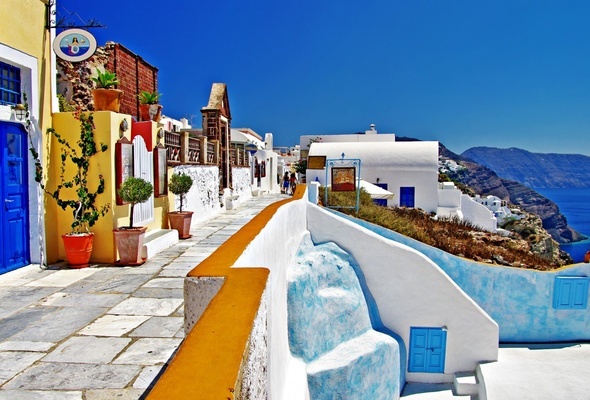 The weather is always nice by Oia village and the architecture will blow your mind. 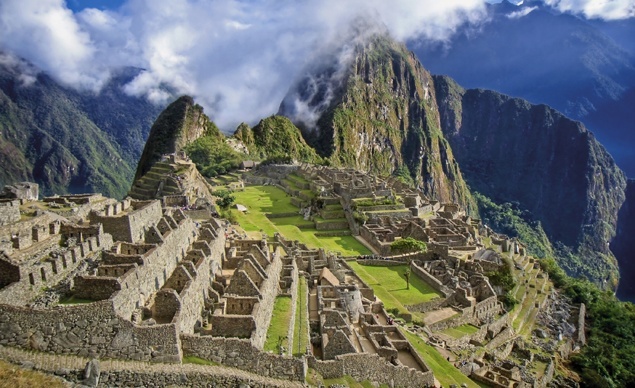 You can be certain that I will not forget to include this one on my list of the most beautiful places in the world to visit.